The American Association for Cancer Research (AACR) has been a global leader in the cancer research community for more than 110 years. Headquartered in Philly, the AACR is the first and largest scientific organization in the world focused on every aspect of high-quality, innovative cancer research with over 40,000 members in more than 120 countries working on the front lines of the effort to eradicate cancer. 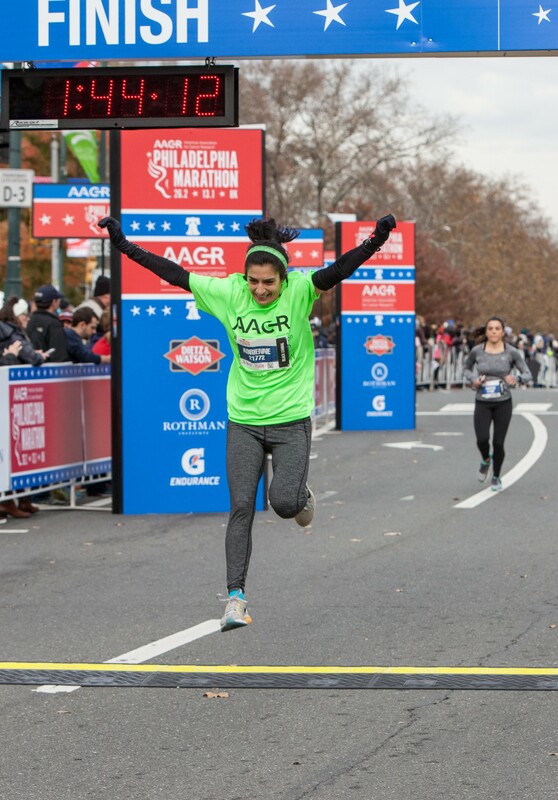 For the second year in a row, the AACR is the title partner of the AACR Philadelphia Marathon. We invite you to make this run matter by joining the AACR Runners for Research team, a community of runners who are cancer survivors or who run in honor or memory of loved ones affected by this disease, to raise awareness and funds for cancer research. Even if you've already registered, you can still join the team! Register today! Joining the AACR Runners for Research team will allow you access to highly-sought after runDisney race bibs and other special perks! View all upcoming races here. 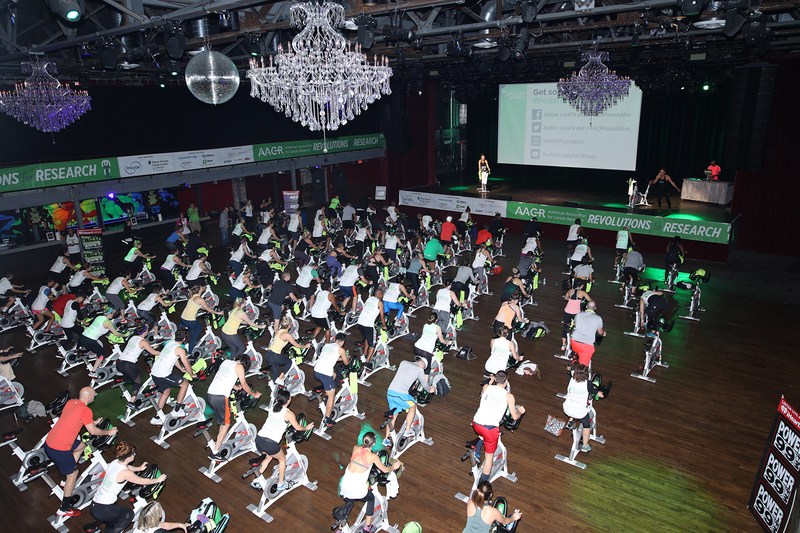 Each year, the AACR hosts an epic, high-energy indoor cycling event - AACR Revolutions for Research. Held at The Fillmore this past October, motivated riders cycled in a team or rode as a solo "intense" rider while raising critical funds for cancer research. 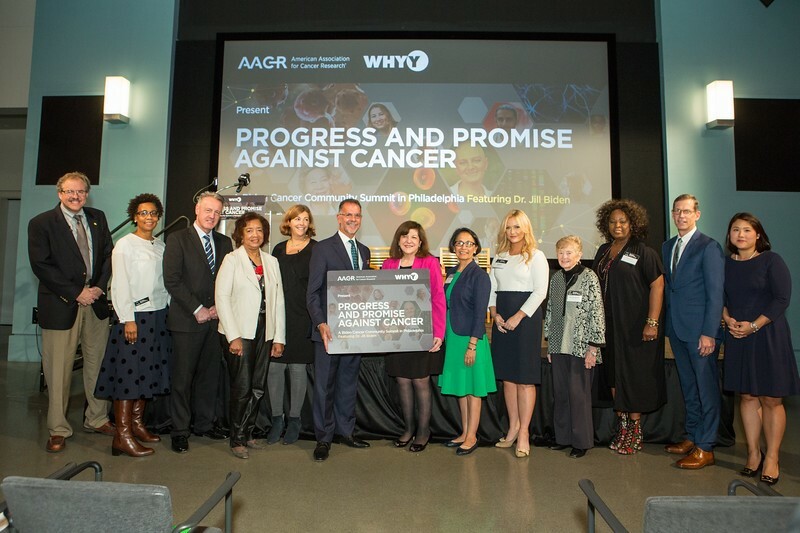 On September 21, the AACR partnered with WHYY to bring the Biden Cancer Community Summit to the Philadelphia region, featuring special guest Dr. Jill Biden. With more than 200 in attendance, Dr. Biden was joined by some of the greatest minds in cancer research from all of Philadelphia's NCI-designated cancer centers, culminating with a livestream of former Vice President Joe Biden from the national Summit. Pictured here are AACR CEO, Dr. Margaret Foti and the panel of community experts and survivor ambassadors. 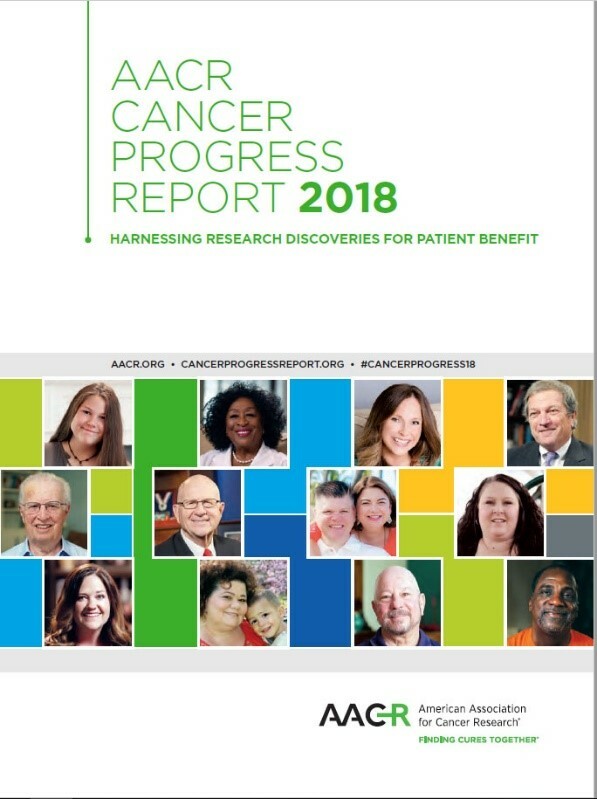 The AACR Cancer Progress Report 2018, released in September, showcases recent advancements in cancer research. Learn more and read the full report here.